Home LEGO Jurassic Park Could We Be Getting a Classic LEGO Jurassic Park Set? 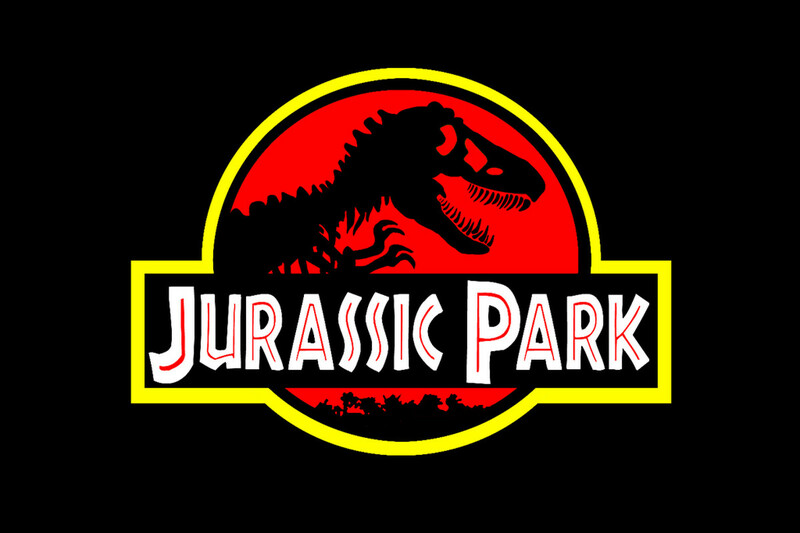 Could We Be Getting a Classic LEGO Jurassic Park Set? We already know that we’ll be getting some LEGO Jurassic World: Fallen Kingdom sets this April but will we also be getting a classic Jurassic Park set as well? There’s rumors going around that we could possibly get a set or sets that will include minifigures of Alan Grant, Ellie Sattler, Tim, and Lex Murphy. There’s also talks about a new Dilophosaurus figure that is different from the than the Dilophosaurus Ambush (75916) from 2015. One could assume that this set could be the iconic green and yellow Ford Explorer as seen in Jurassic Park. Of course this is just pure speculation and none of it could be true at all until LEGO announces something in the future. Even though this is just conjecture, it’s cool to talk about what we could be getting if LEGO does decide to come out with a classic Jurassic Park line. What would you like to see come out?